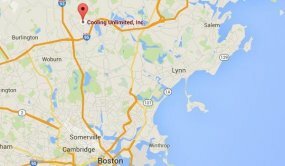 Generators | Boston, MA | Cooling Unlimited, Inc. When the stormy season starts in Boston, MA, anxiety starts to run high about long-term power losses. It only takes one strong storm or an error at a power station to shut down the electricity in an area for hours, sometimes days. Although this is a frightening thought, there are ways to defend your home and business from suffering through a long blackout: installing a backup generator to carry you through until the electricity comes back on. Whole-house backup generators are much more powerful than portable units, and if you allow a professional to select and install one for your building, you should expect to have the energy to match your specific demands. Cooling Unlimited, Inc. installs a variety of residential and commercial generators, as well as provides the repair and maintenance work that will keep them dependable—and your mind at ease. If you are looking for installation or other services for whole-house or commercial generators in Boston, MA and the surrounding areas, call on Cooling Unlimited, Inc..
Why Install a Whole–House Generator? Portable generators are rarely sufficient to provide the power requirements of a household should the power shut off. These smaller generators are excellent for camping trips and carrying in a car in the case of an accident. But if you want anything more than a few lights on for more than an hour or so in your home, you should have a whole–house generator installed—and this requires professionals. The technicians will figure out how much power the generator should provide so that it will run all the lights and appliances you want without overloading the electrical panel. If you have people in your household who depend on powered medical equipment, it’s especially important that you have a generator installed as a safety backup. Also keep in mind that modern gas–powered heating systems, such as furnaces and boilers, have electrical components in them, so a power failure will also prevent these heaters from working. This is yet another reason to invest in a whole–house generator. Generators provide peace of mind. It’s one of their best features. But you won’t have peace of mind if you doubt your generator will work when it’s supposed to. To make sure that you have a reliable generator, call on our technicians for annual maintenance inspections and tune–ups, or to schedule any repair work. 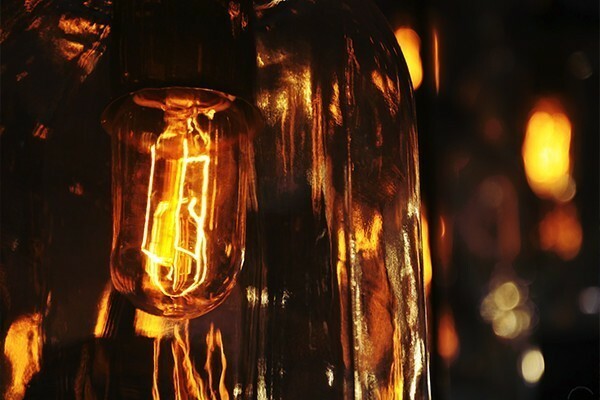 What is true for a home is just as true for a business: a power outage is bad news! In most cases, it’s worse news for a business, since it can mean loss of revenue, productivity and even valuable data. You want the best protection possible for your commercial building, and our generator experts are here to see that you receive it. We install a variety of commercial generators, and we’re ready whenever you might need repairs. Our goal is to see that the power requirements of your business are met and that you have the backup you need, when you need it. Cooling Unlimited, Inc. is family–owned and operated, and has been since we started out. We understand the power demands of businesses and families in the area, and we want to see that you don’t get left in the dark when there’s a power outage in the Boston, MA area. Call us today to arrange for generator services.